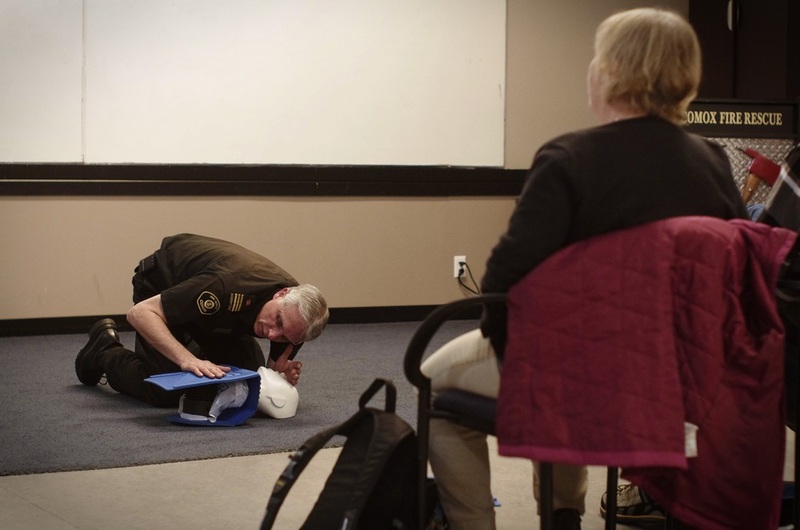 Comox Fire Department, Assistant Chief Jim Lariviere will be teaching a Free CPR level A to citizens of the Comox Valley. 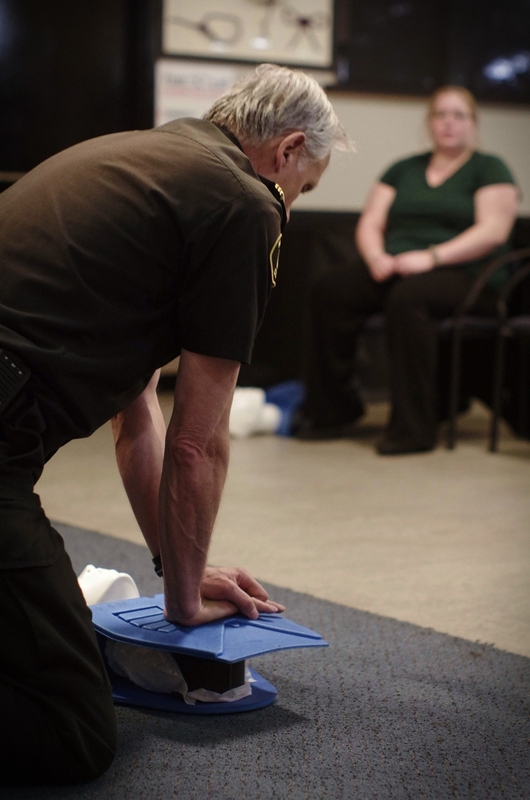 CPR is a very valuable skill that could one day safe a life. The next course is on January 25th 1:00pm. Contact the Comox Recreation Centre (http://comox.ca/recreation or 250-339-2255) to register! Comox Firefighters Christmas Tree Recycling weekend a huge success! ~ YANA WINS! !